Receive a 1099-MISC from FanDuel or DraftKings? Got questions about Fantasy Sports, Sports Betting, Gambling and Cryptocurrency Taxes? Then you came to the right place! We’re focused on providing unparalleled, valued added tax and consulting services to the casual and professional Fantasy Sports Player, Sports Bettor, Gambler and Cryptocurrency Investor. DFS Accounting Services, LLC is a registered and licensed CPA firm with the AICPA and IL CPA Society. You’re killing it in Fantasy Sports, Sports Betting, Gambling and Cryptocurrency, but you have no idea how to file taxes. That’s where we come in! We focus on tax services, so you can focus on profiting! We have over 27 years of experience in accounting and fully understand the various industries. Heck, we even play, bet, gamble and invest ourselves! 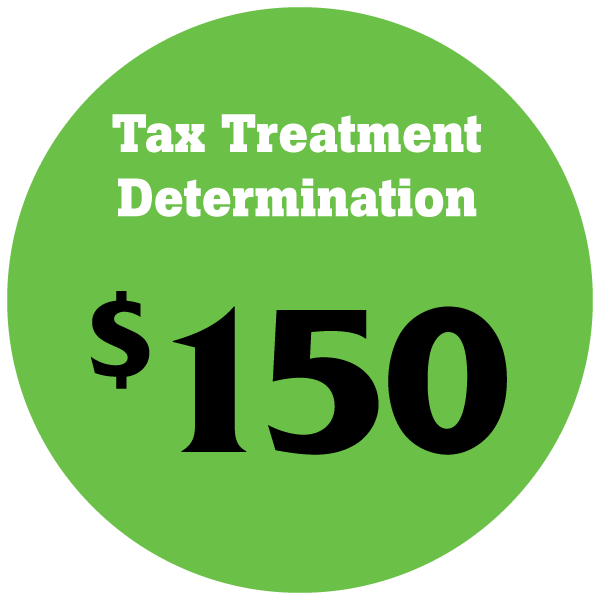 Simply fill out a questionnaire to determine the most advantageous tax treatment. This could mean significant tax savings. 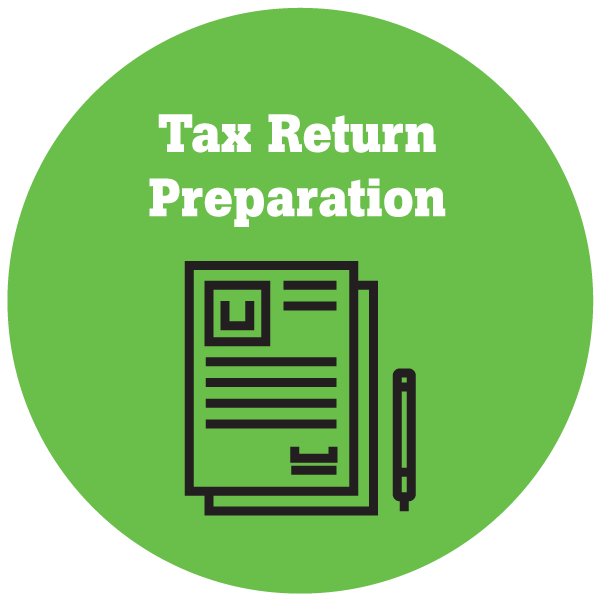 With this service, the individual receives a PDF that any CPA can easily understand to prepare the tax return along with a personal consultation with one of our advisors. DFS Accounting Services, LLC has multiple CPAs who are experts in tax preparation, specifically for Fantasy Sports Player, Sports Bettor, Gambler and Crypto Investor. Tax return preparation fees are tailored to each individual. 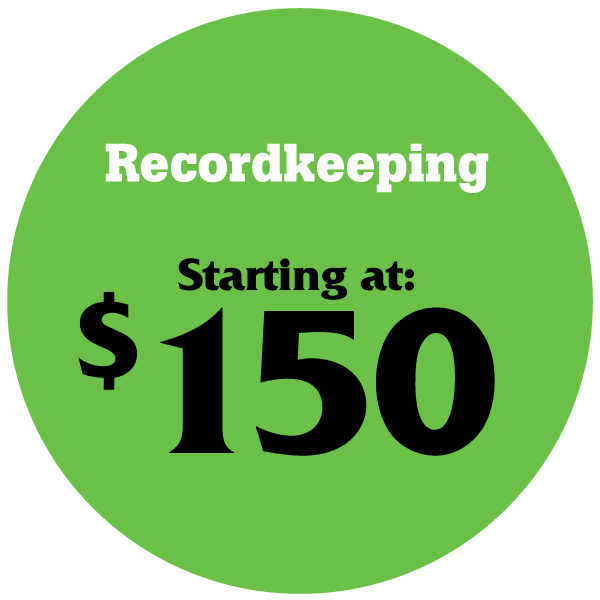 Complete a short tax return questionnaire, and we can quickly determine the tax fee. Through this service, DFS Accounting Services, LLC can provide daily, weekly, monthly or quarterly income and expense results along with total cash on hand. Individuals who incur expenses can use this service to make tax time smooth and seamless. Feel free to reach out to us with any questions or concerns you may have. We are ready to assist you with your tax and bookkeeping issues.